Wow! 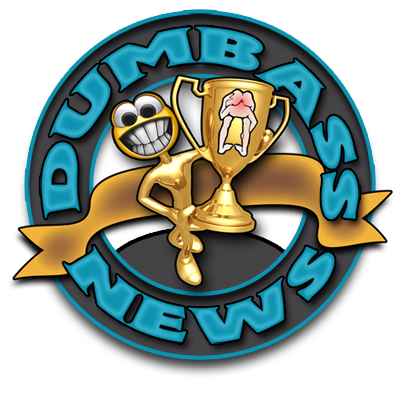 What a week for Dumbass News! The past several days have been some of the best ever for our little padded corner of the internet. Armed with this information, which I carefully analyzed, I have come to two possible conclusions. There are enough Dumbasses in the 140 (and counting!) nations in which this blog is read to make it worthwhile to get up out of bed and write my guts out each day. You are a bunch of mental midgets, it gets lonely down there in Mommy's basement and this is your only encounter with "reality". Well, this and the chain around your ankle that's attached to an "i" bolt in the basement floor are your only connections to "reality". I lean heavily towards Conclusion Number 2. You are, after all, Dumbasses. Last monthe the "normal" people of the Earth celebrated World Music Day. So I figgered why not have a World Dumbass Music Day! We even coronated a King of Dumbass Music! A one, an' a two an' a one, two, three...away we goooooooooo!!! !